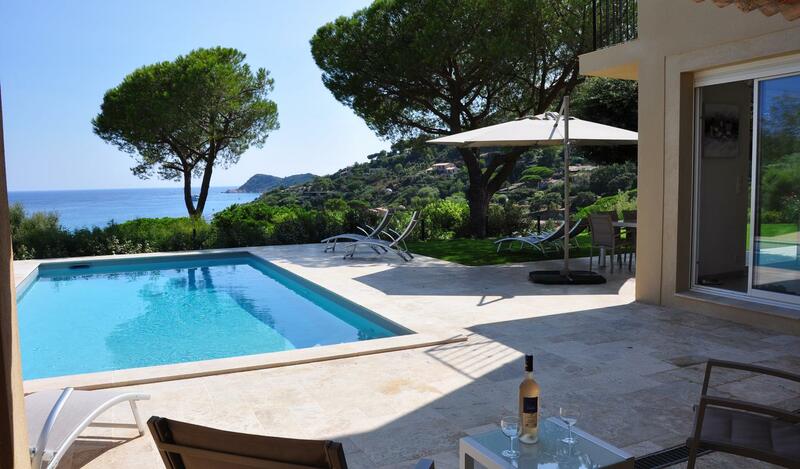 Charming neo-provençale's style villa fully renovated. 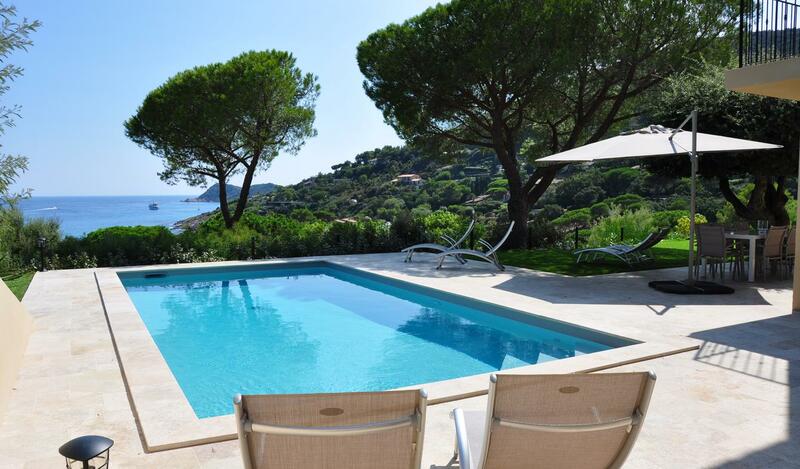 Less than 5 minutes walking distance to l'Escalet's beach, this 4 bedrooms villa enjoys a south exposition in a calm area. More informations on request.